Alf Breig was a Swedish neurosurgeon. He founded the concept of adverse mechanical tension. 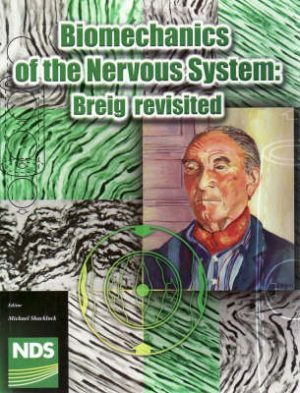 Alf Breig provided a looking glass for mechanical function of the nervous system like no others have done before, or subsequently. For many, this was a whole new world, that the nervous system was a mechanical organ whose mechanics, physiology and histopathological mechanisms were considered to be interdependent. 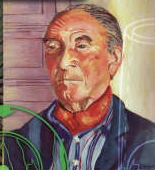 Breig performed his key works between the 1950s and 1980s.